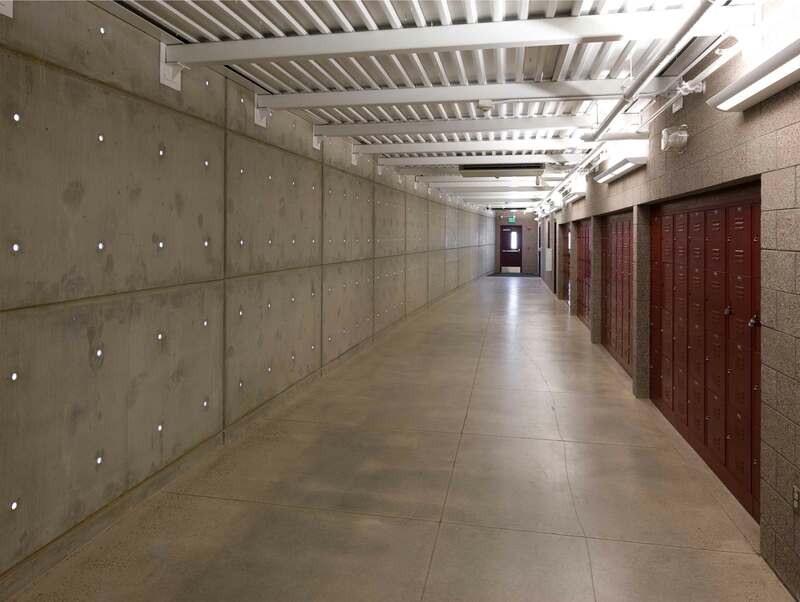 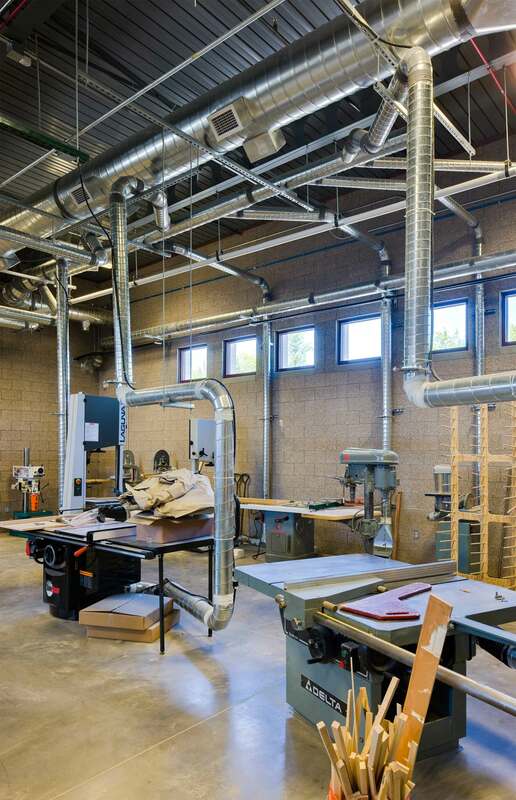 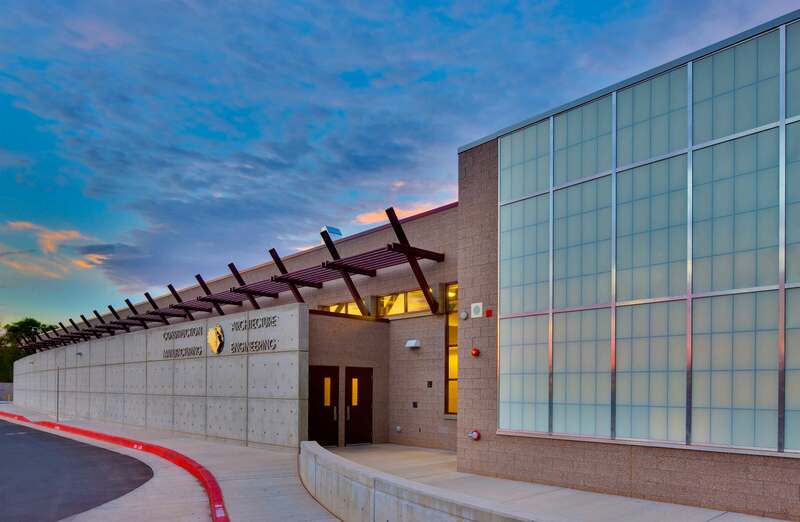 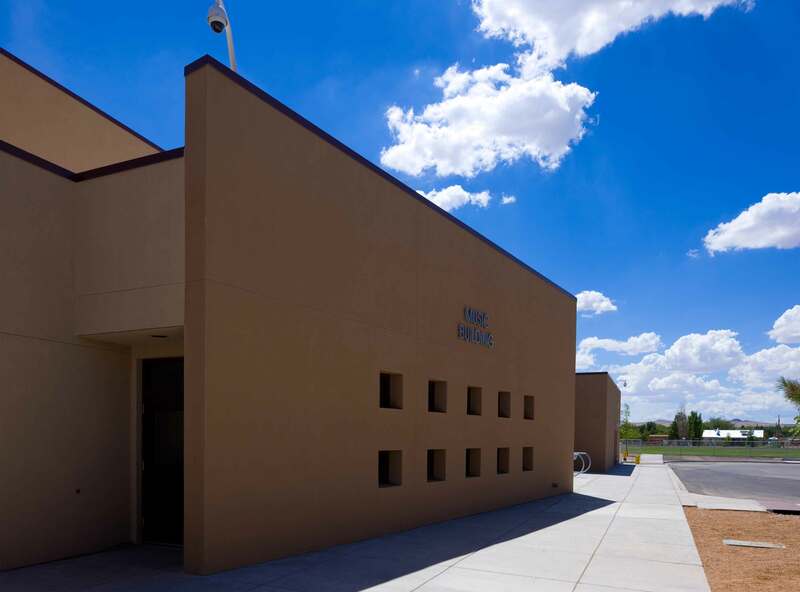 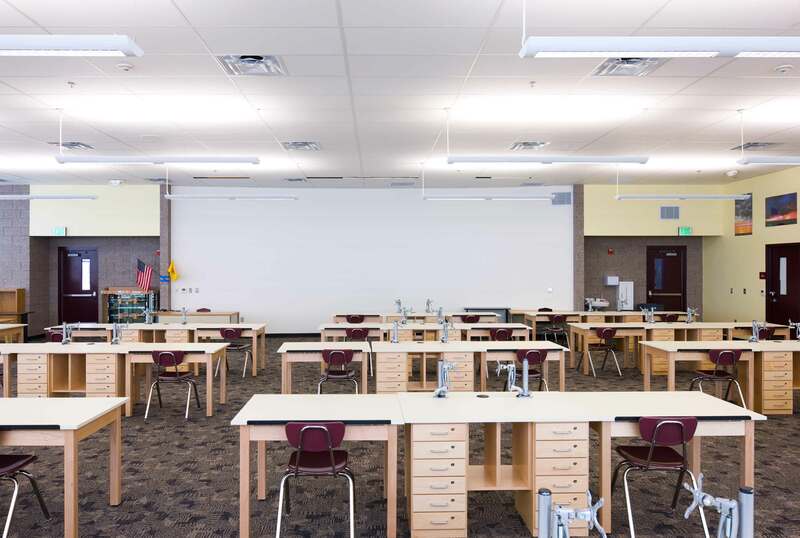 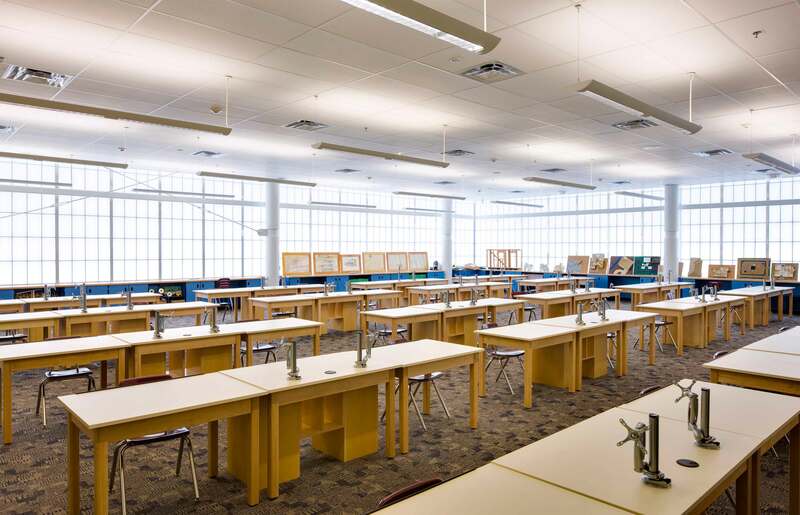 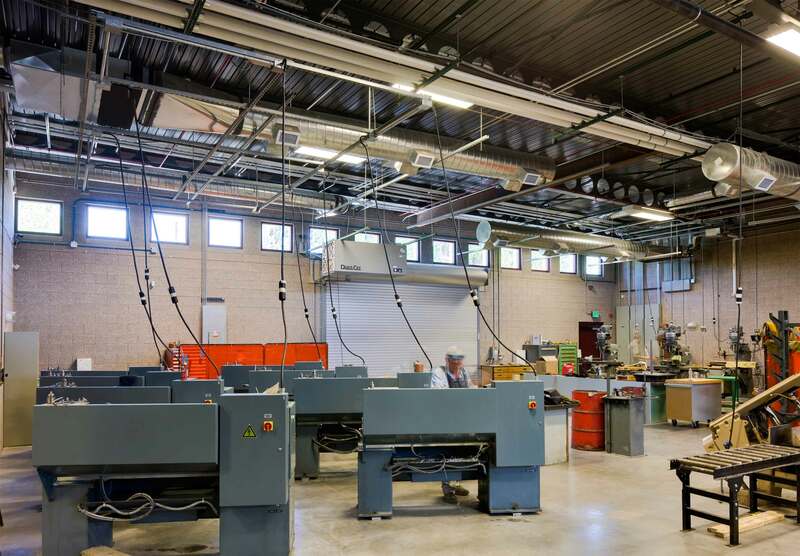 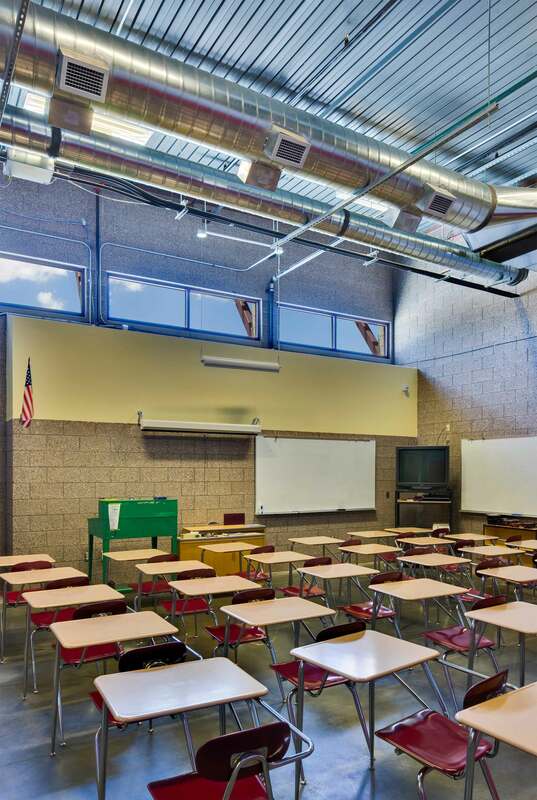 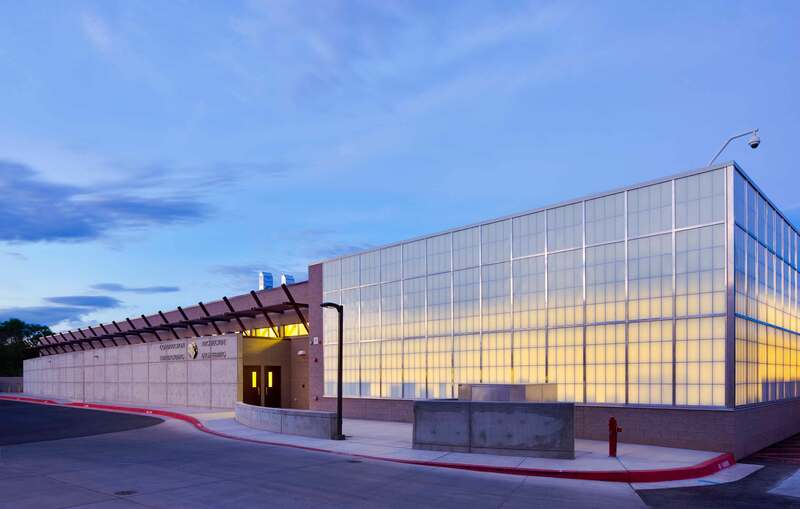 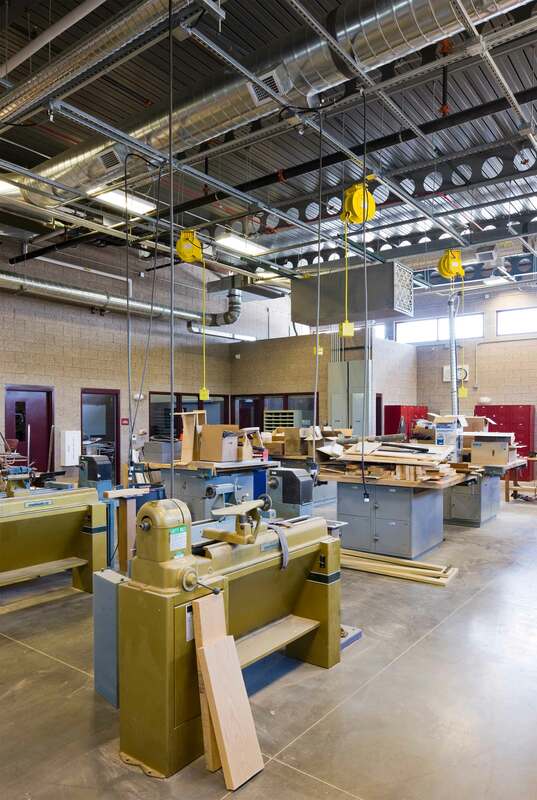 NCA designed two new facilities for Valley High School, and one interior renovation of an existing building. 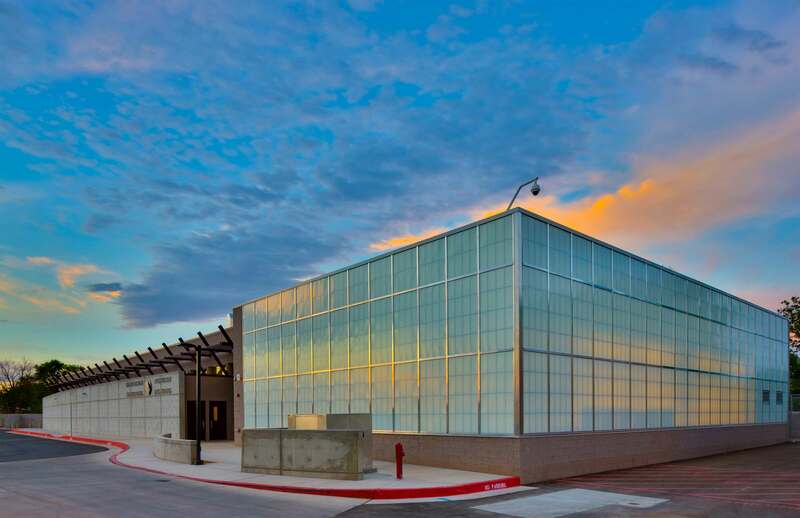 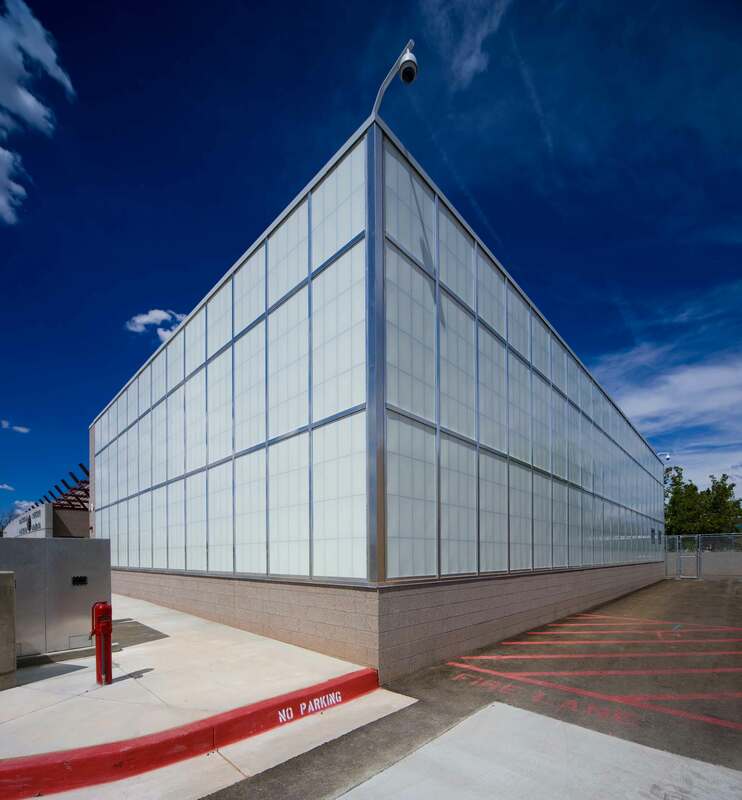 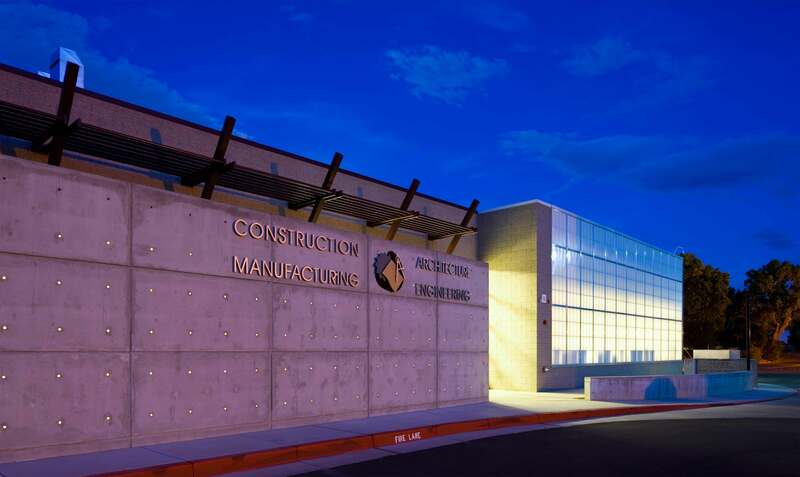 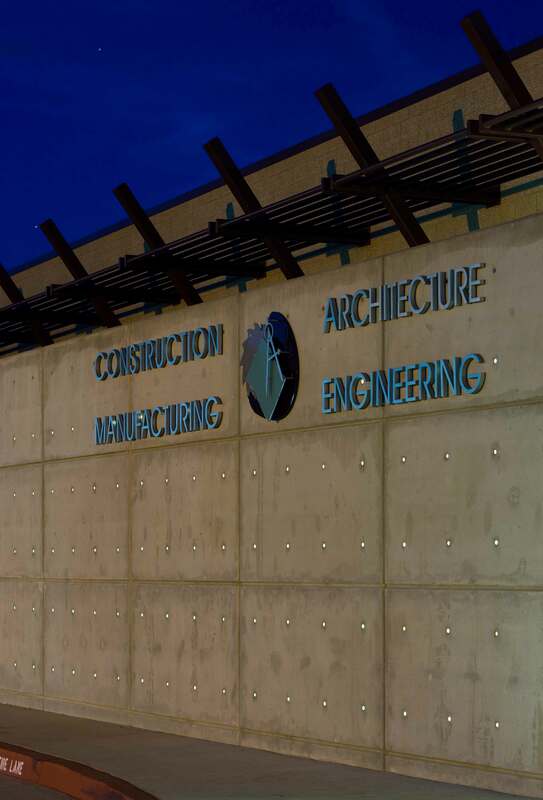 The Engineering Construction Manufacturing CADD Building is a single-story facility of approximately 20,850 sf. 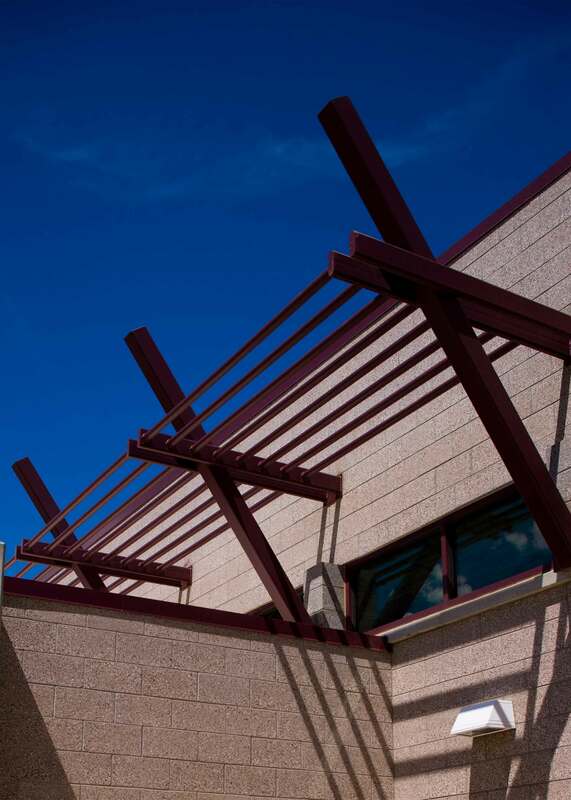 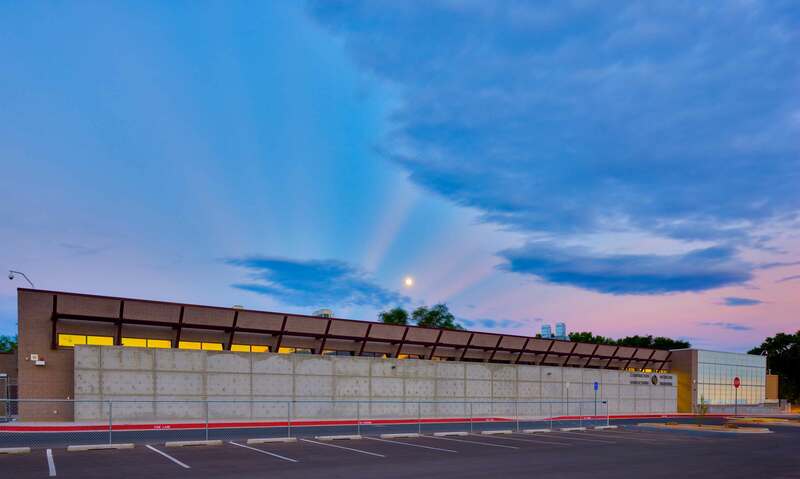 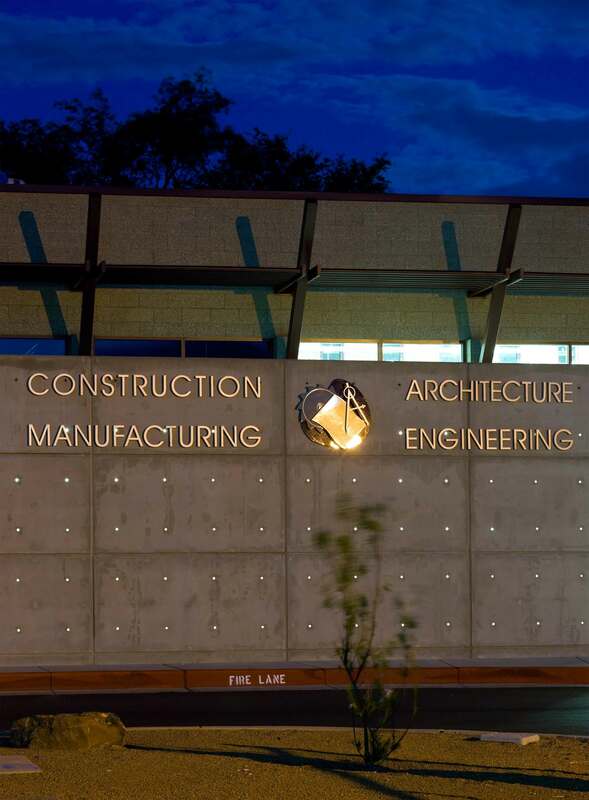 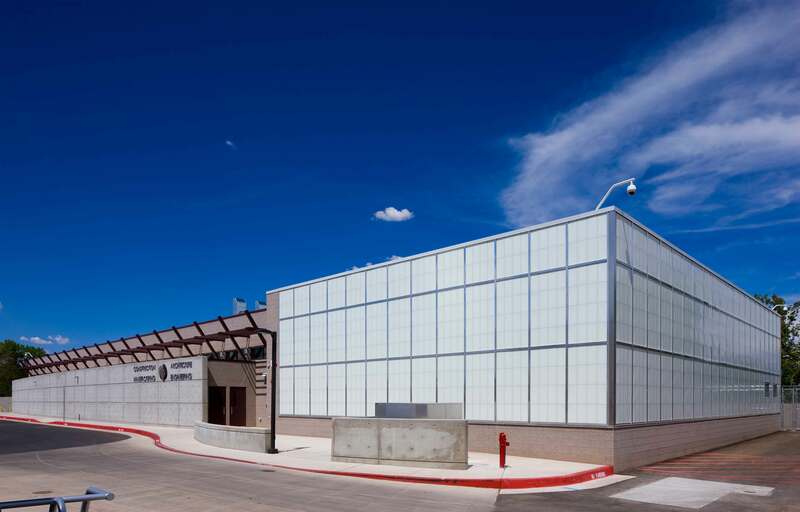 The goals for the ECMC building were to create a safe facility for the instruction of wood and metal fabrications and the instruction of computer aided drafting and design. 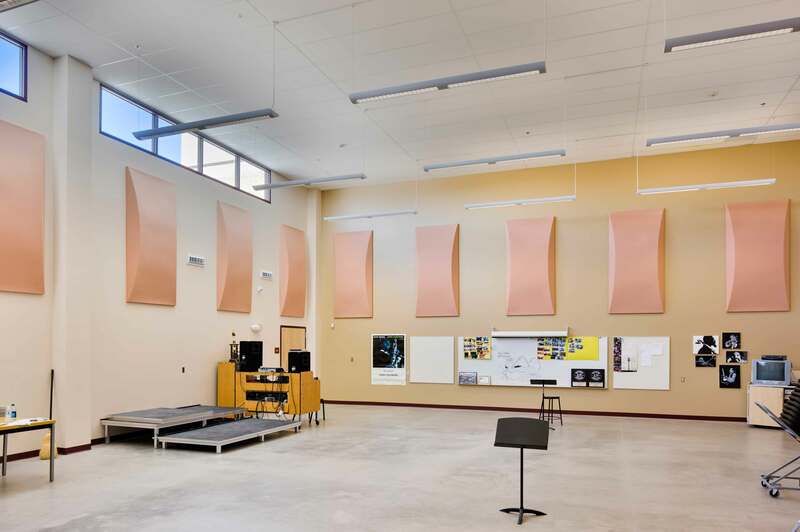 The facility was designed to reflect the goal of emphasizing the ECMC as a Valley High School Career Pathway. 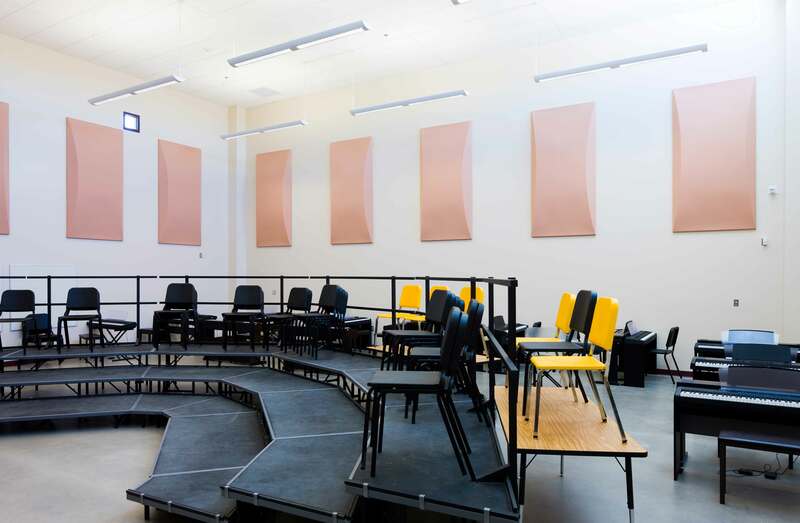 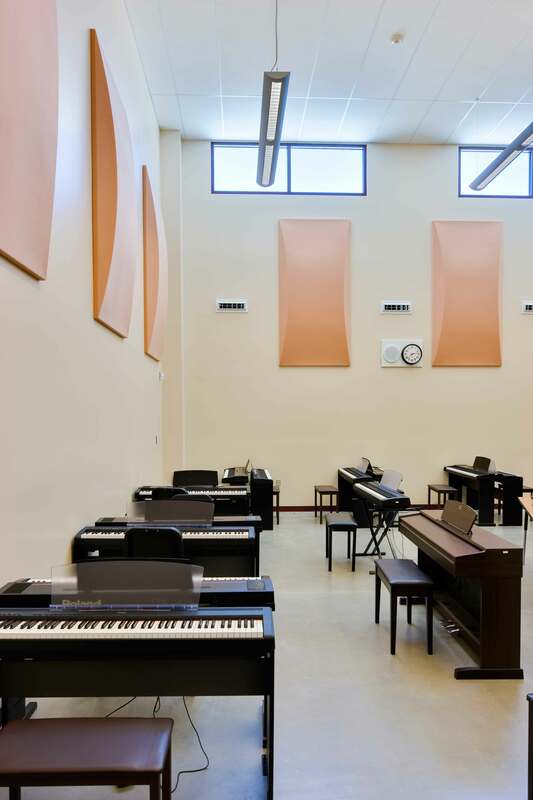 The second part of the project, the Music Building, is a single-story facility of approximately 11,000 sf. 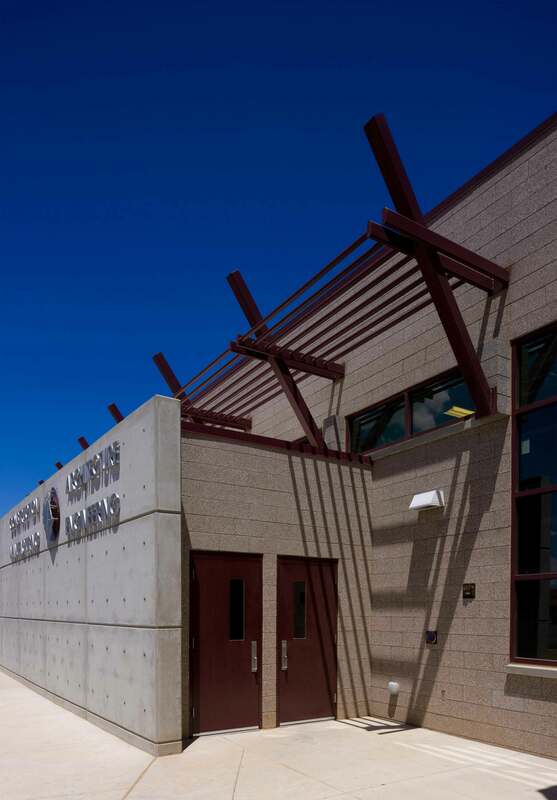 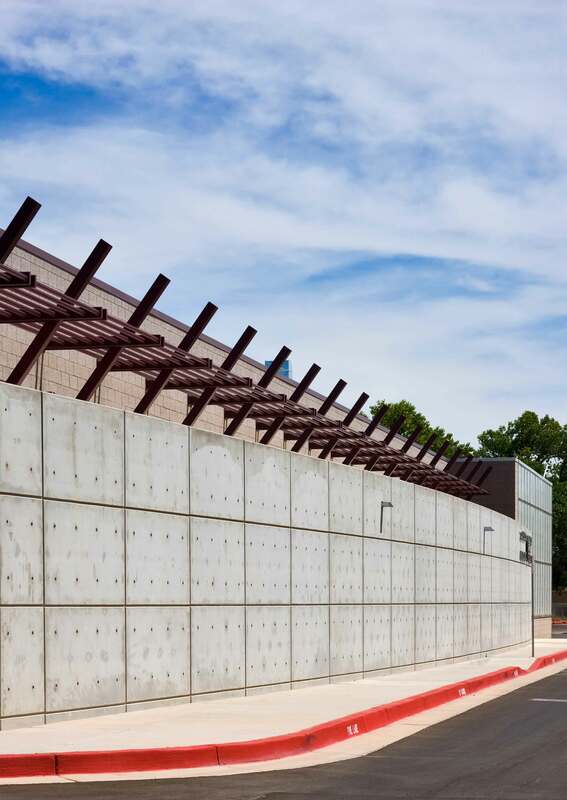 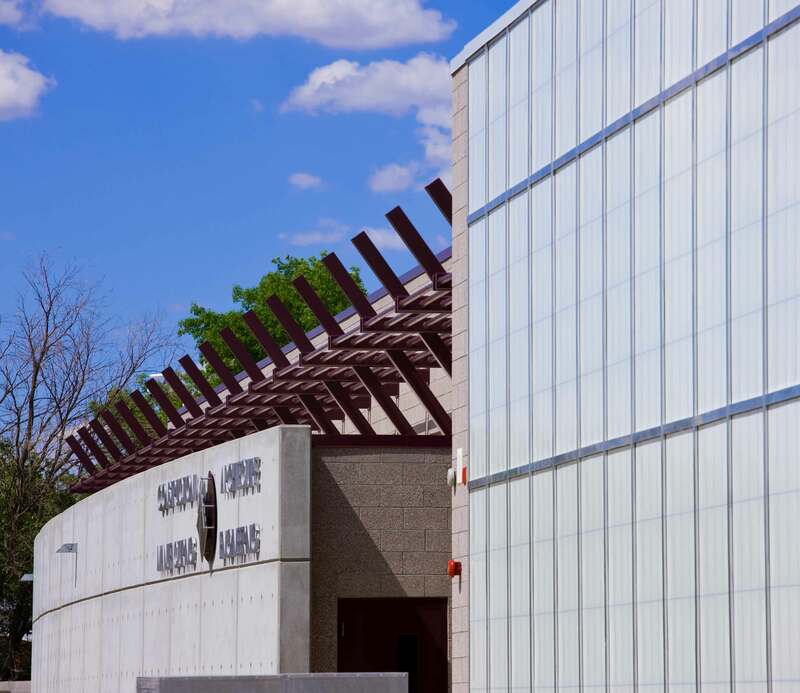 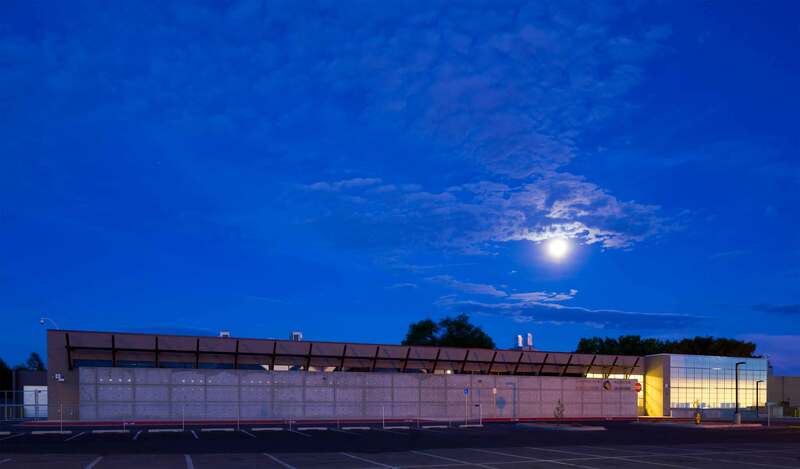 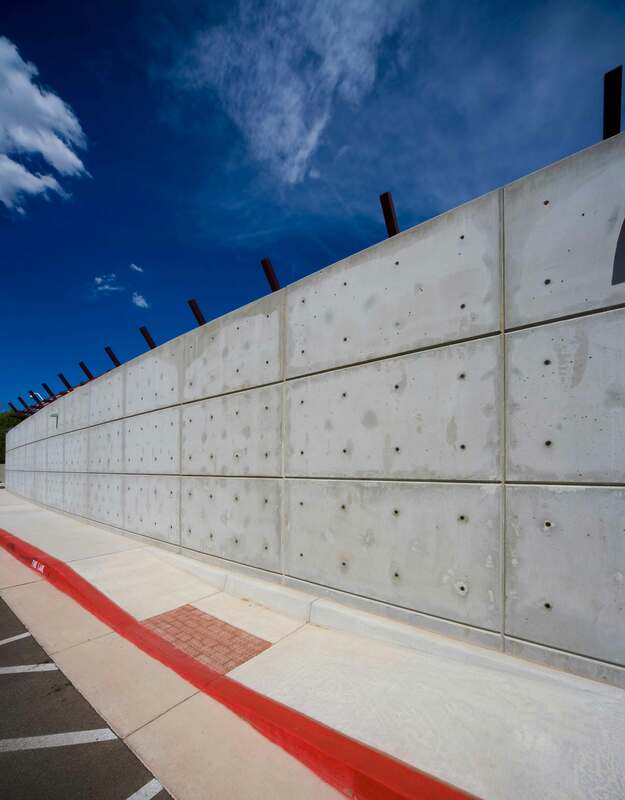 The site is located adjacent to the existing performing arts center on the Valley High School Campus.